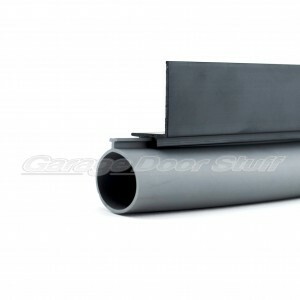 Complete kit for the hard to find Wayne Dalton 1″ thick garage doors. 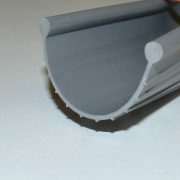 The weather seal included in this kit is much better than the factory seal that came with the door. 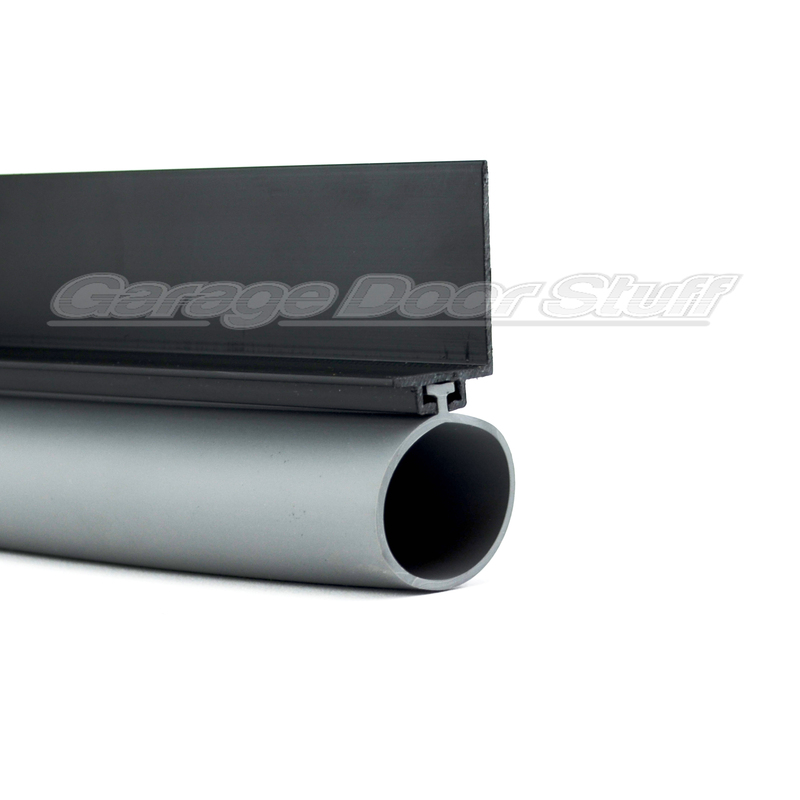 We offer this kit in two sizes, one for doors up to 9′ wide, the other for doors 9′ to 18′ wide. 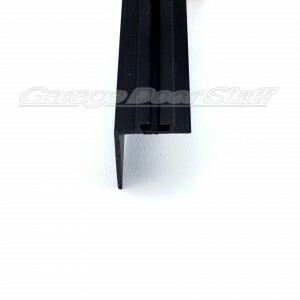 Both the retainer and the weather seal are very easy to cut and trim to an exact fit. 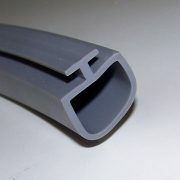 2 – 54″ PVC retainers. 1 – 9′-2″ Bulb type weather seal. Self tapping, stainless steel screws. 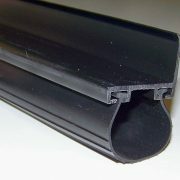 4 – 54″ PVC retainers. 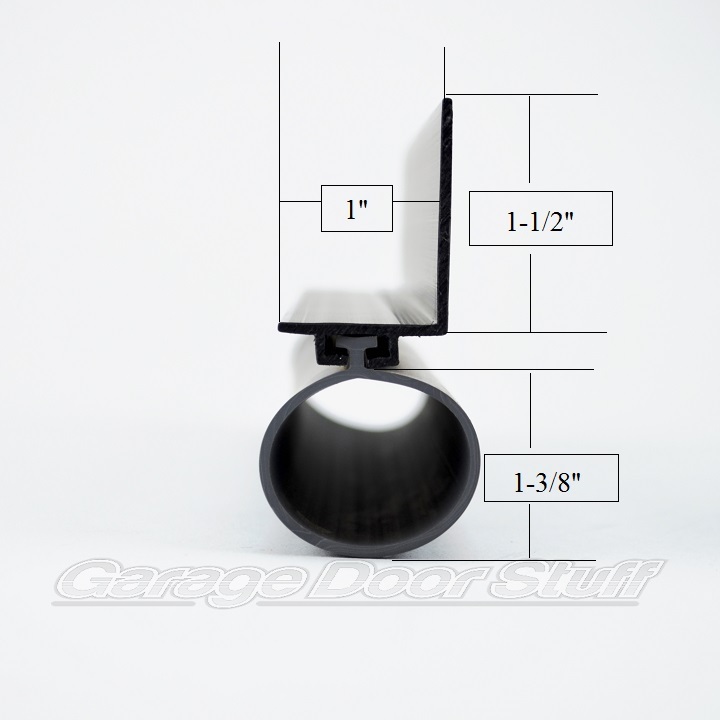 1 – 18′-2″ Bulb type weather seal. providing a superior seal to original. Click to enlarge photos, we have included one that has a measured drawing of this item. 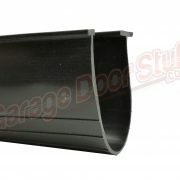 We offer both the retainer and the weather seal as stand alone items as well. 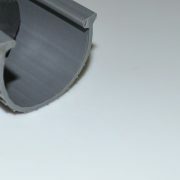 be installed over the old retainer. 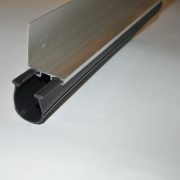 Cut and install the retainer using the included screws, fastening the long leg of the retainer to the inside of the door. retainer pinning the weather seal in place at both ends. Do not stretch the weather seal, leave it loose in the retainer. also helps to have tow people to do this, one to feed the weather seal the other to pull it down the channel. This is a nice, simple do it yourself project that will pay big dividends. and are glad to help. If you have a non standard situation email or call, send us some photos if possible. Check out all our weather seal under our store category WEATHER SEAL.